Livin' Life With Style : Winner of the $30 credit to Inspired by Callie! Winner of the $30 credit to Inspired by Callie! Congratulations to Kiley Racioppo! 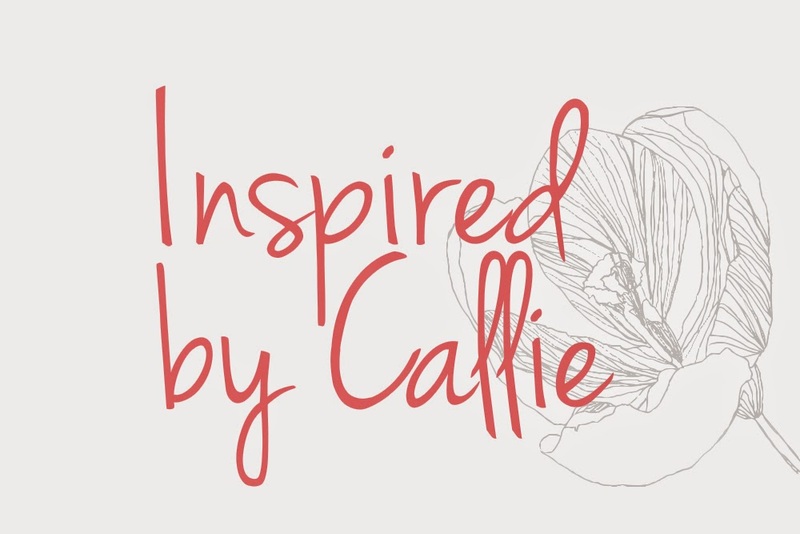 You are the winner of the $30 credit to Inspired by Callie. I will be contacting you shortly to claim your prize. Thanks to everyone that entered! Michaels Kids Club & Birthday Parties! Inspired by Callie's Shop + Giveaway!